Hey Ginjer, you probably don’t know me but you came to my school at Powhatan Elementary School and i am in 4th grade. 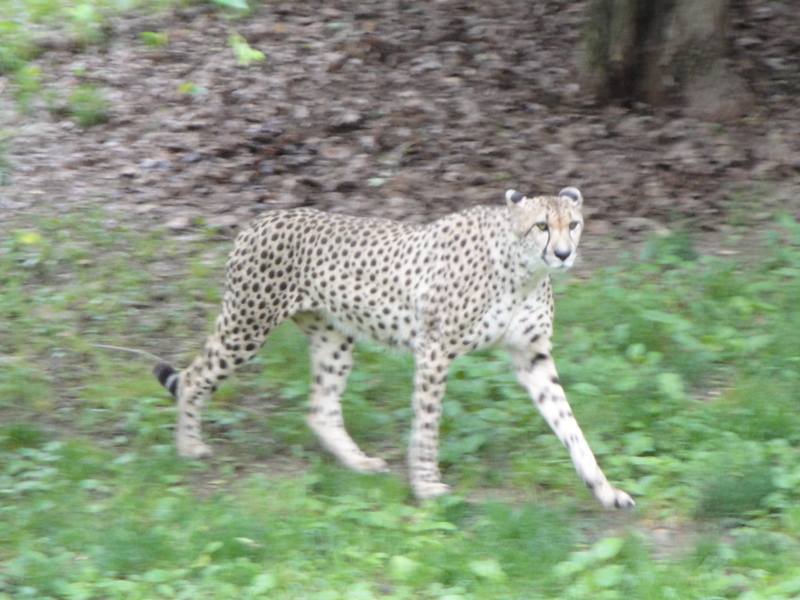 I wanted to ask, how many spots do you think is on a cheetah? dear ginger your books are alsome my favorite book that you write is cheetah cubs! I am at powhan elementre school and you were great. Hi, Autumn. Thanks for writing. I enjoyed visiting Powhatan Elementary today. I can tell you that cheetahs have hundreds of spots, but every cheetah’s spots are different, so we don’t know exactly how many. What a cool question though, and happy reading! Hi, Mandy. Thanks for writing. I had a fun time at your school, and I’m glad you enjoyed my visit. Happy Reading!